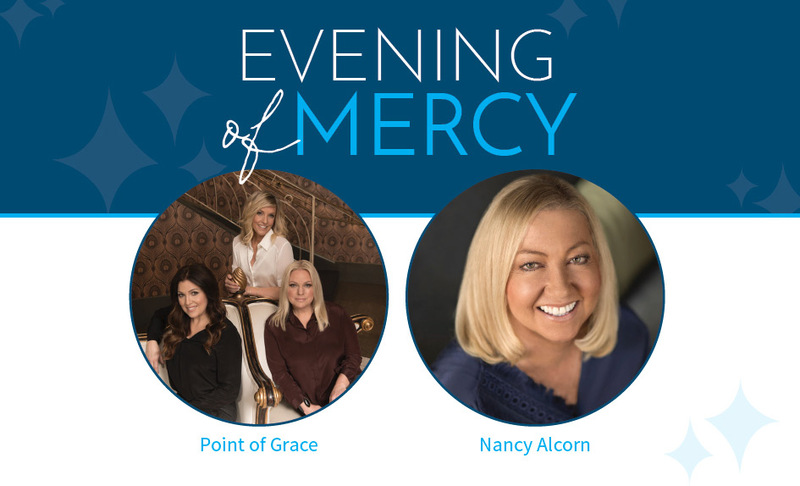 Mercy Multiplied will host its fourth annual Evening of Mercy at Louisiana’s West Monroe Convention Center on Thursday, November 9th. 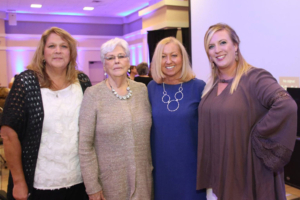 Attendees will have the opportunity to participate in Mercy’s mission to help hurting young women find freedom from destructive, life-controlling issues. The event will grow awareness, knowledge, and understanding of the biblically based principles Mercy teaches in its residential program. Attendees will see first-hand how broken lives are restored and transformed in Christ. Evening of Mercy will begin at 6:00 p.m. with a special VIP Sponsor Reception. A complimentary dinner and program will begin at 7:00 p.m. Point of Grace, GRAMMY-nominated and Dove Award-winning trio, will be the evening’s entertainment. Mercy Founder and President, Nancy Alcorn, with Mercy supporters at last year’s Evening of Mercy in Monroe, LA. Mercy Multiplied Founder and President, Nancy Alcorn, will speak at the event. First-hand accounts from Mercy graduates will also be presented. Matilda, 2013 Mercy graduate, will share how she found healing from addiction, abuse, and neglect through Mercy’s residential program. She will also share the incredible things God is currently doing in her life. Guests will have the opportunity at the event to make a donation to Mercy. In addition, Evening of Mercy sponsorship packages are available for interested individuals and businesses. For more information please contact Cardona at cwilliams@mercymultiplied.com or click here to register.